In the last few weeks, the word “tribalism” has been used extensively in the context of the Libyan democratic uprising – a spectre looming over the country, embodying the devil we don’t know. This was first introduced into the public mind by Saif al-Islam Gaddafi during his address last month in which he threatened the bloodshed and destruction that his father’s regime has let loose on the Libyan people. Disappointingly, this image of Libya as a backward tribal society with no real national identity has been picked up and amplified by many western pundits and politicians – often as part of their reasoning why military and material support for the Libyan revolution is a bad idea. The regime has two main aims for this repeated yet baseless claim. First, people in western Libya are largely cut off from outside media and so the assertion that the Gaddafi regime has the allegiance of regional leaders is intended to crush the confidence of those wishing to rise up in their own cities. Second, it aims to confuse outsiders into believing that the Gaddafi regime is all that’s holding together a fractured and disunited people. Images of Iraq are the desired effect. Among some in the international press and anti-interventionist movements, Gaddafi’s aims seem to have been met without much resistance. So what is the reality and importance of tribes in modern Libya? 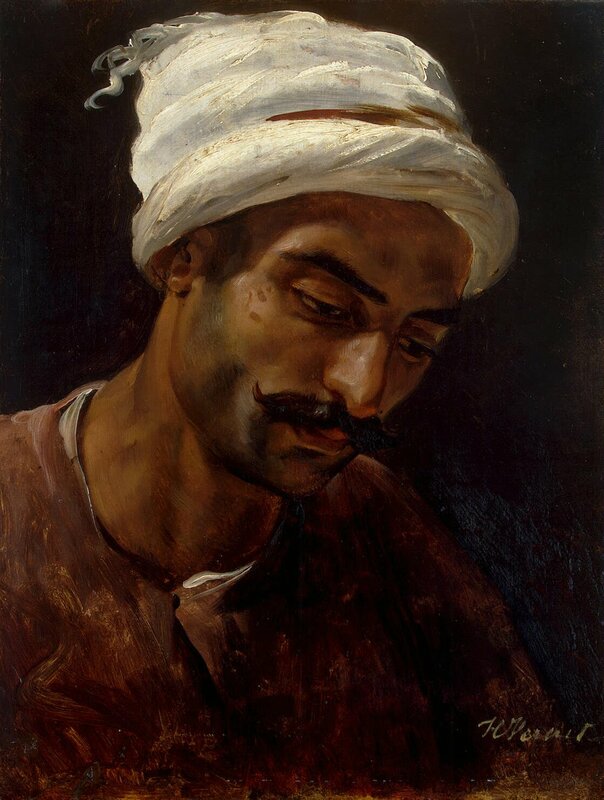 For much of Libyan history, tribal groupings were indeed a prevalent social phenomenon. However, when we refer to tribes in today’s Libya we are simply talking about a historical structuring of regional communities in a massive country. These are not the same as distinct sub-national groupings that supersede people’s national identity as Libyans – an identity defended at great cost against fascist Italy and postwar attempts by the British to divide the country. Tribal leaders traditionally served more or less as local magistrates, arbitrating disputes over land and commerce and presiding over family law. Once Gaddafi came to power, he introduced the revolutionary councils, which he used as a means of incentivising splits between regions and even families. Whereas previously your tribal identity was unlikely to make you rich or powerful, it could now be used as a stepping stone to a position of national authority, wealth and power through election to a revolutionary council. The big picture, therefore, is not one of long-established tribal conflict. Most recent instances of disputes based on tribal loyalty have been fomented and engineered by Gaddafi’s national policy of divide and conquer. As long as people squabbled among themselves, they were far less likely to unite against him. Well, now they have, and in a desperate attempt to survive, Gaddafi, his son and his close circle are repeatedly attempting to raise the ghost of a rejected system of patronage which they used to maintain power for decades. Some of those opposed to the international military intervention seem to have unwittingly taken up this call as the defining characteristic of modern Libya. This handy bit of received wisdom, however, needs to be tested against actual events. If there is any genuine tribal separatism among the democratic movement, why are they still fighting to liberate the west of the country? They now have air cover, they control oil-producing areas and have an interim government with international recognition and support. Is this a tribal act or the brave statement of people taking a stand against a tyrant in solidarity with their fellow Libyans? One must also remember who sparked this revolution – it was young people, mostly under 30 years of age, who’ve lived their entire lives in urban centres. How many Glaswegians under 30 know or care from which clan they originated? On what basis, other than cultural stereotyping, do commentators presume that the young people of Benghazi, Misrata and Tripoli are any different? Which tribal allegiance was Mohammad Nabbous – a citizen journalist who established the independent internet television station Libya Alhurra in the early days of the revolution – serving when he was shot dead by a sniper at the age of 28 while reporting on the bogus ceasefire cynically announced by the Gaddafi regime on 19 March? I’d like to ask those who are regurgitating and magnifying the “tribal” propaganda of the Gaddafi regime through the international press – how many Libyans have you consulted about this? How many Libyans who are not members of the Gaddafi regime, not in the middle of a pro-Gaddafi rally in Green Square or some fortified suburb of Tripoli, not under the watchful eye of a pro-Gaddafi minder, have expressed the views you’re repeating in your articles and interviews? As we struggle to liberate ourselves from this horrific regime, you brand us with names hastily acquired from last-minute reading. Tripolitania and Cyrenaica – find me a Libyan who’s ever used those terms to describe their country. By labelling us as “tribal” you effectively dismiss the notion that our uprising has anything to do with freedom, democracy or human dignity. Do you place narrow regional loyalties above these values? I’m sure you would reject any such characterisation, and naturally so. Please do us, as Libyans, the courtesy of allowing us the same human characteristics you attribute to yourselves.